Firstly, the product sheet metal processing, the need for a number of products producing processes, such as cutting, bending, grinding and other procedures, the product can be processed into the required size and shape. Secondly, the product surface painting, in order to enhance the oxidation resistance of the product, you can choose artificial painting or machine painting method, the production can be selected according to different spray paint currently. Thirdly, the product is processed into the required shape to meet the different areas for product design and performance requirements. 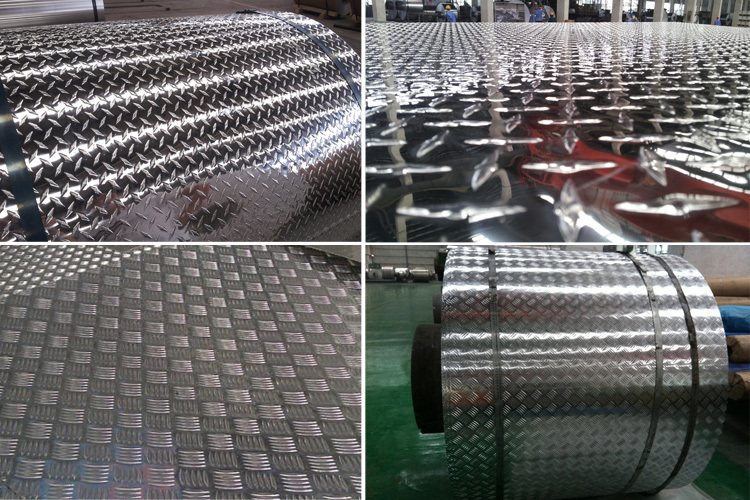 At present, for the processing of aluminum tread plate, on the basis of original production technology, upgrading the performance of products to meet the quality requirements is needed. After learning the producing process of aluminum tread plate, I’m sure you can find out that the quality of aluminum tread plate is determined by the process, so if you have any need of aluminum tread plate, choosing one professional factory and supplier is very significant, HAOMEI aluminum is a aluminum manufacturer wit hover 20 year experience, qualified aluminum products and best service is our highlights, welcome to visit our website to select your interests products!